Dr. Kari Carpenter, Dr. Clay Mattson, Dr. Suzannah Rich, Dr. Allyson Lane, Dr. Clif Gregory and Dr. Wallace Guerrant, the Optometrists at Eyemax, make it a policy to ensure that all staff members are up-to-date on the latest technology and techniques to make your visit as comfortable and effective as possible. As optometric technology changes, it is even more important to select an eye doctor who has all the right optometry qualifications and follows the latest developments in eye care. 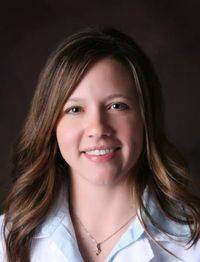 Originally from Webster Springs, WV, Dr. Kari Carpenter earned a Bachelor of Science degree in Biology from West Virginia Weslyan University. She graduated from Pennsylvania College of Optometry in 1999. 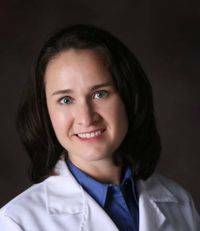 Upon graduation, Dr. Kari Carpenter relocated to Lexington, Kentucky and started her practice in 2000. Dr. Clay Mattson grew up on the coast of Maine in the town of Bucksport. Having bad eyes as a young child and watching his grandfather go blind from macular degeneration, Dr. Clay Mattson developed an interest in optometry at an early age. He received a Bachelor of Arts degree in Biology/Pre-Med from The College of the Holy Cross in Worcester, Massachusetts. Dr. Clay Mattson then decided to escape the cold New England winters and moved to California where he earned his Doctor of Optometry degree form the University of Californa Berkeley School of Optometry in 2000. Dr. Clay Mattson moved to Lexington, Kentucky and started his practice in Nicholasville in 2000. Dr. Mattson and Dr. Carpenter happily merged their lives when they married in 2005 and then merged their practices to form EyeMax. Suzannah Rowland Rich, O.D. is a two time graduate of Indiana University, receiving her doctor of optometry degree in 1996 from the Indiana University School of Optometry in Bloomington, IN. She practiced optometry for two and one half years in Indiana before moving back to her home state of Kentucky, where she has been in practice since that time. 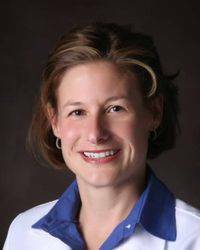 Dr. Suzannah Rich joined Eyemax in November 2004. Harold Clif Gregory was born, raised, and educated in Southeastern Kentucky. He graduated with honors from Union College in Barbourville, KY with a Bachelor of Science in Biology and Chemistry in 1985. Dr. Gregory attended graduate school at the University of Louisville College of Medicine. While there he was involved in research in cardiology and genetics. He worked in the polymer chemistry industry as a researcher and also did product development in that field. Dr. Gregory received his doctorate in Optometry from the University of Houston in Texas in 1993. While at the University of Houston, he was involved in several research projects and was published three times, once in the United States in Contact Lens Spectrum and twice in the Netherlands. Dr. Gregory was nominated for several letters of clinical excellence while training at the University of Houston and also instructed continuing education laboratories and was the first third year student to ever present research at the Cornea and Contact Lens Symposium. Upon graduation, Dr. Gregory worked as an associate at Kentucky Vision Center in Hazard, Kentucky from 1993 to 1994, when he started his own practice, Mountain Eye Care Center in Barbourville, Kentucky. Dr. Gregory worked part-time from 1995 to 1997 at Commonwealth Eye Surgery in Lexington, KY during retinal clinics. 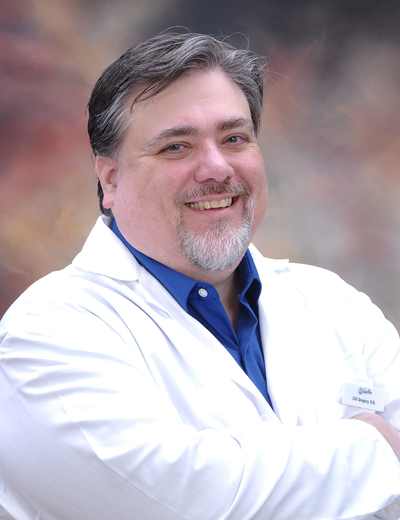 Dr. Gregory has worked full time in his own clinic from 1994 to 2011. The last two years he has practiced as part of a multispecialty clinic with an outpatient surgery center. 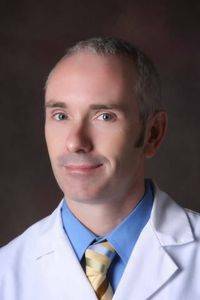 Recently, Dr. Gregory has joined EyeMax in Lexington, KY. Dr. Gregory has lectured for Diabetic and Multiple Sclerosis support groups, Continuing Education for Nurses and the KOA CPO Review. Dr. Gregory is a member of the Kentucky Optometric Association, the Bluegrass Kentucky Optometric Society, and the American Optometric Association. He is also a member of Rotary International and a Boy Scout Assistant Troop Master. He has four children; Madalyn 26, Jonathan 18, Ethan 16, and Duncan 14. Dr. Wallace Guerrant, Jr. was born in Lexington, KY and grew up in nearby Winchester. He attended Transylvania University graduating in 1987 with degrees in Biology and Philosophy. At that time, both of his parents were Opticians and his wife an Optometrist (Dr. Nancy Guerrant) so Optometry seemed like the obvious profession for him to pursue. Dr. Guerrant earned his doctorate from the Illinois College of Optometry in Chicago in 1991. 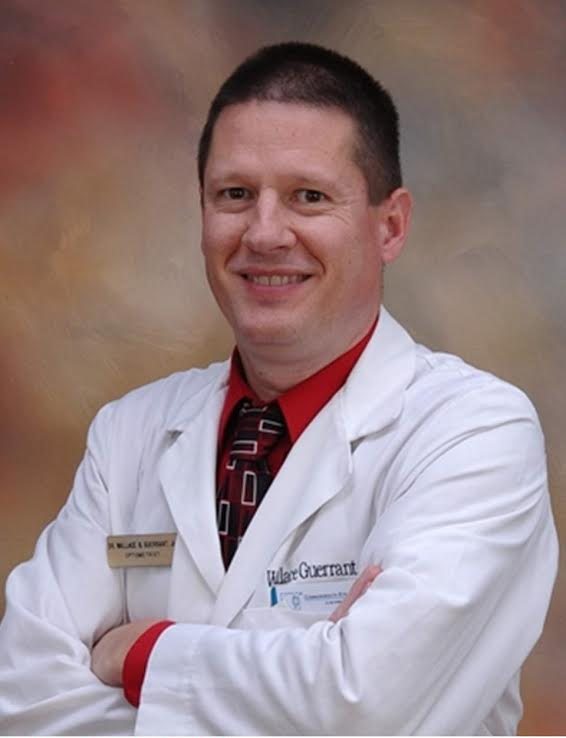 Since graduation, Dr. Guerrant has practiced in various parts of Central Kentucky including 15 years in Mt. Sterling. He takes a special interest in treating glaucoma. He and Dr. Nancy have four children: Wallace, III 24, Joanna 21, Russell 19, and Daniel 17.